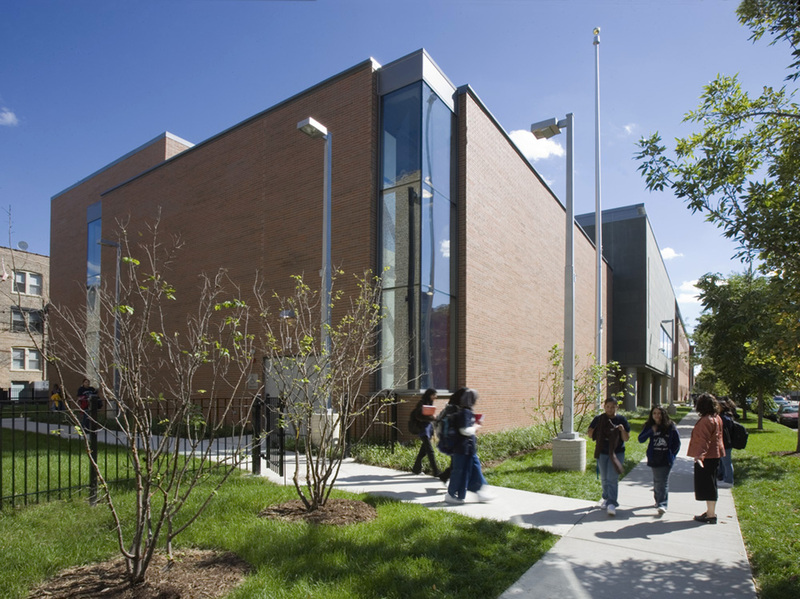 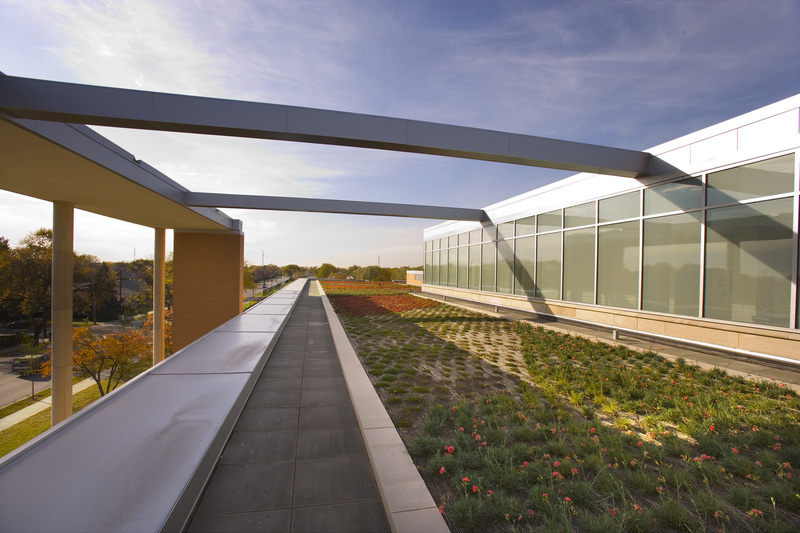 We have served in multiple roles on numerous projects for Chicago Public Schools, acting as a trusted advisor and expertly completing projects spanning 20 years. 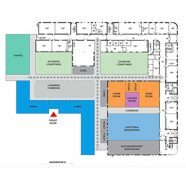 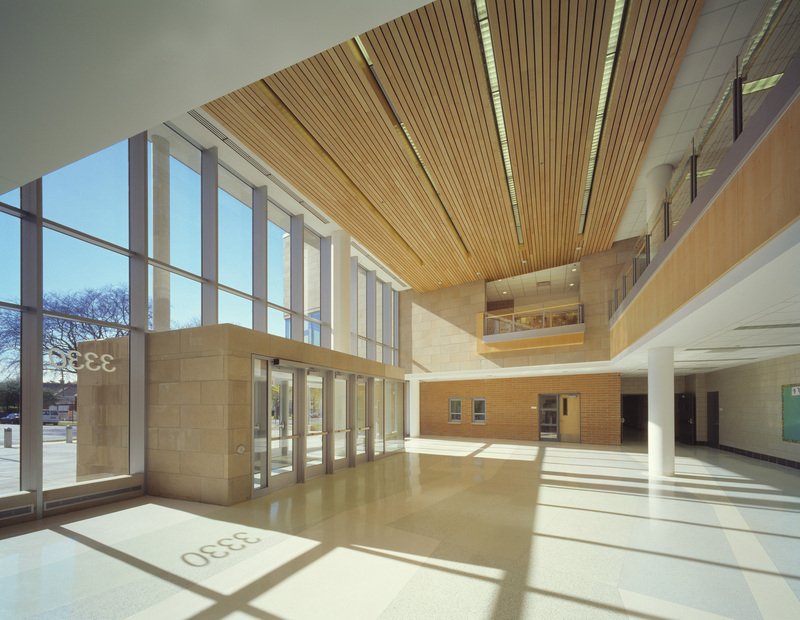 We most recently served as the district’s design manager. 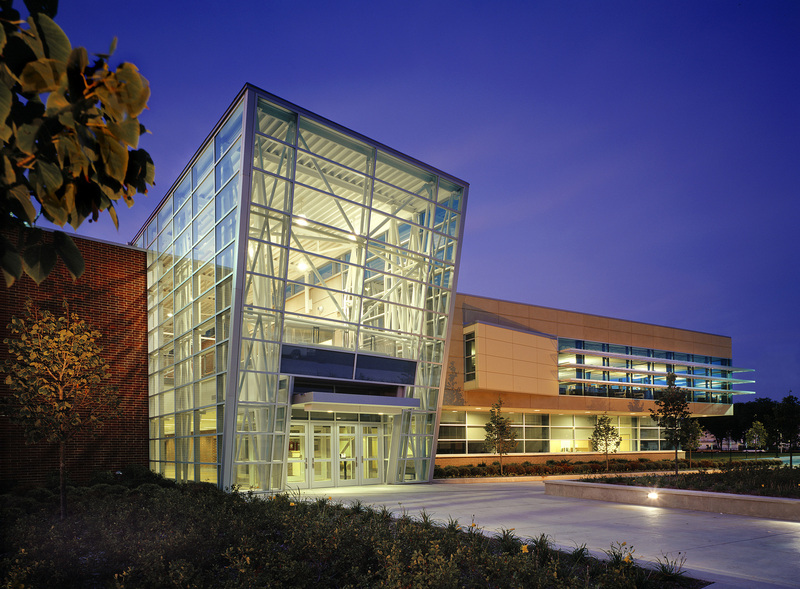 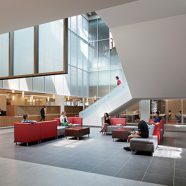 From providing facility condition assessments and building stabilization programs, to large-scale projects utilizing multiple teams, complicated renovation projects on a tight deadline, and non-traditional architecture and engineering services, such as the development of design and construction standards, we have formed a long-standing partnership with CPS resulting in innovative solutions. 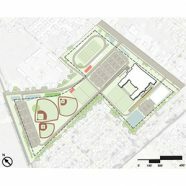 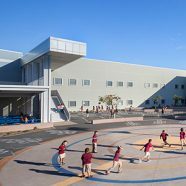 In total, we’ve completed the design implementation of six high school facilities, nine elementary school facilities and hundreds of renovations and additions. 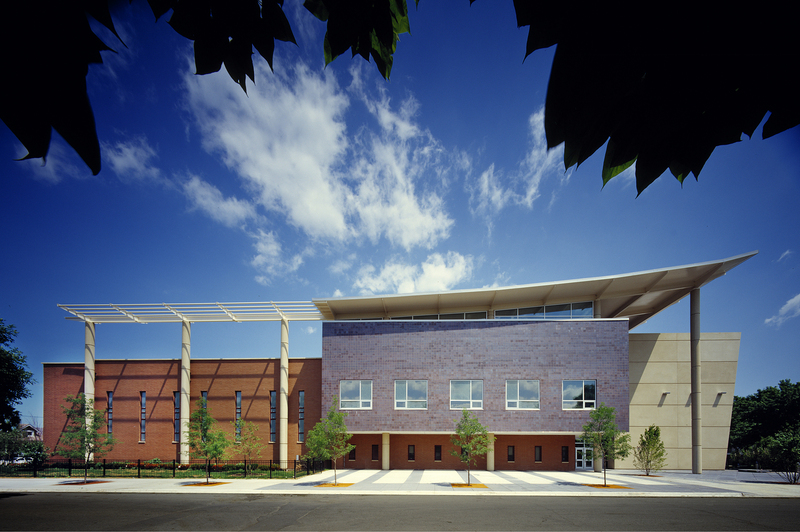 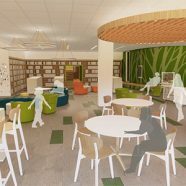 Those innovative and enduring designs have served as the benchmark for CPS school design, providing lasting facilities embraced by the neighborhoods and throughout the city.